» » » Thread: Keep The Peace Sinky Event Kade! » » » » Post: Keep The Peace Sinky Event Kade! When: This Saturday 8th April 7am game time. Details: Welcome to anyone that enjoys pvp's in a sinking environment. There will be plenty of Sloops sailing around inside with various amounts of PoE on-board. Some ships might have 5k some 100k treasure haul to fight over if you sink the ships holding it. It will be up to each entering flag to organise their own jobbing pay if they are planning to use outside jobbers. Keep The Peace are planning to pay about 1k/seg. There will be some stock at the Gauntlet Fort and if you need help charting your ship let us know and we can probably help with that also. This is just a fun event we were wanting to run within the flag and decided to open it up to the ocean to encourage people to come sink us! 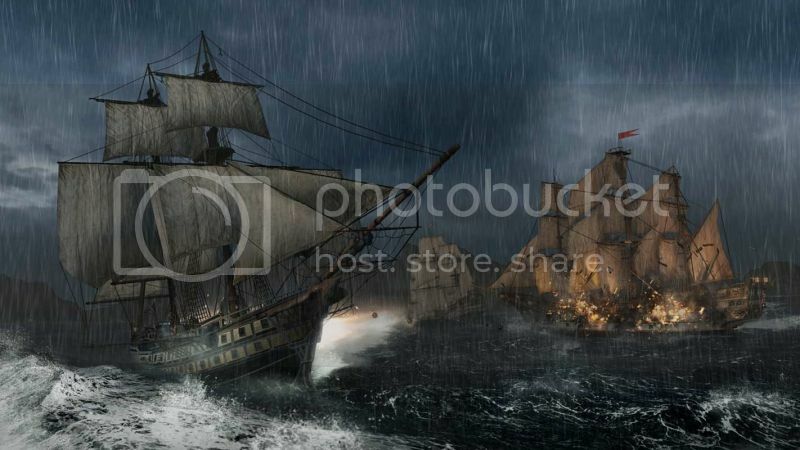 Hope to see you at Gauntlet, we have already received confirmation from a few other flags that will be sending ships in, so it looks like it could get pretty crazy out there!